We are always saying that mobile friendliness is vital for your business’s continuity. Here is another proof that you have to go mobile. Google made another “big & mobile” spring announcement recently. They have revealed some fresh and exciting changes to AdWords. This feature brings us the ability to put our brand logo and offers directly on the surface of the map. 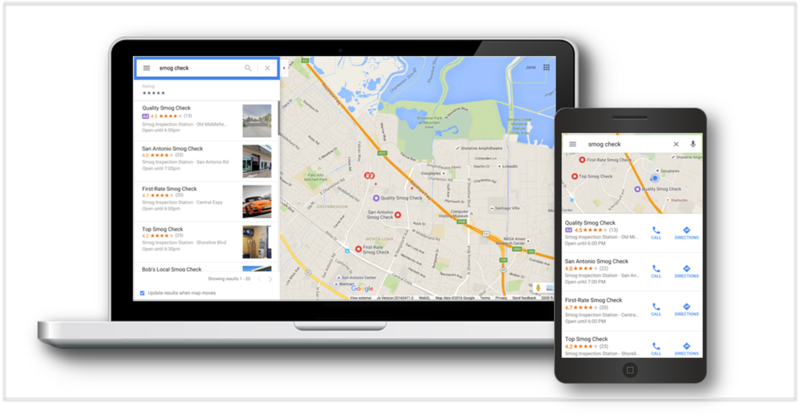 This next generation local search ad will allow people to decide very easily where to go or sales shopping. Imagine you want to check an electronics store. 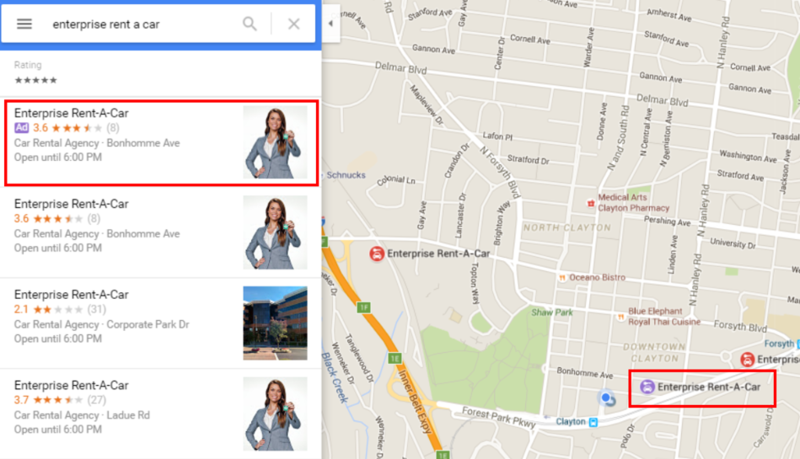 On the Google Maps you will see the icon of MediaMarkt or Best Buy and direct yourself there. This feature is important because Google Maps have more than a billion users. Moreover, location related searches account for almost one third of all mobile searches and grew 50% faster than other mobile searches in 2015. Furthermore, Google is working on another fresh ad format; promotion pins. 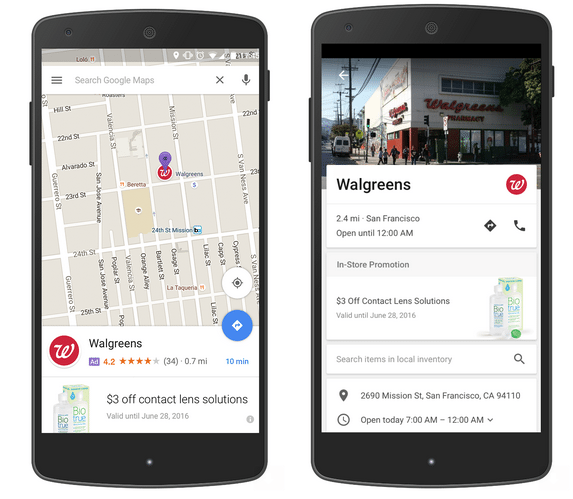 The ads on the maps will allow people to see where the related-specific promotions are. One other feature is local business pages. Likewise the promotion pin, advertisers will now be able to highlight an in-store promotion and allow people to “search items in local inventory”. As part of mobile friendliness, Google has changed its ad structure and eliminated the ads on the right side. You can check our blog post about this here. Good news for us is that soon we will be able to have two 30-character headlines. Google stated that this change will increase the CTR by 25%. Moreover, the number of description line characters is also increasing. Soon, we will be enjoying the huge space of 80-character description line. The display URL is also eliminated, as Google AdWords will automatically extract the domain from the final URL. So AdWords is going smarter and advertiser friendly as well as giving a bigger place for characters. This feature is coming for both desktop and mobile. 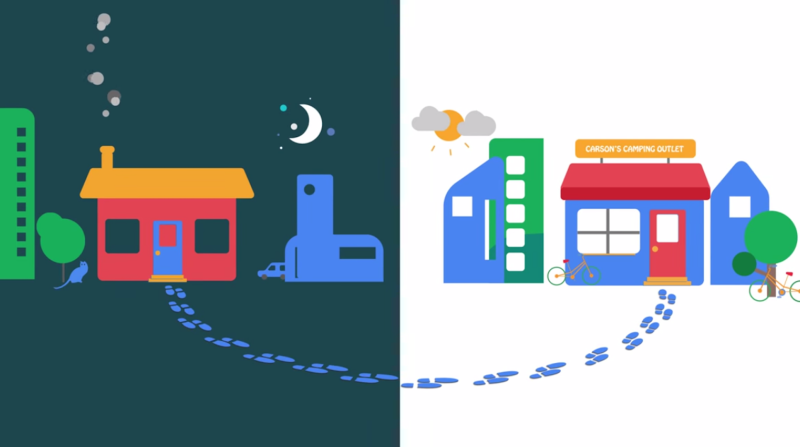 Google will look at the phone location history to determine if the person who has searched and clicked on a place actually visited the store. With this upcoming feature, advertisers will only be entering a Google URL, a headline with a description and an image. 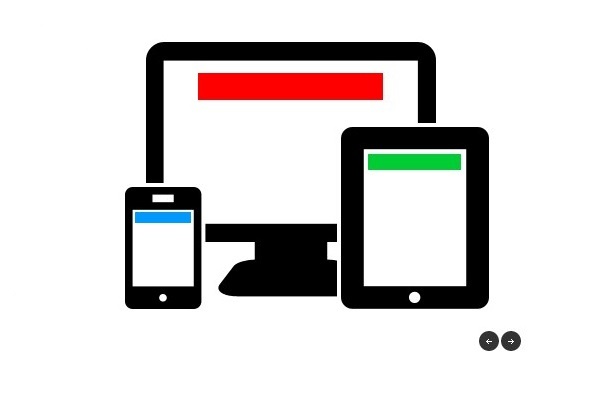 Google will do its magic after this and will create you responsive display ads. What is good about this new feature is that Google will be creating all types of different ad formats, which is very time consuming to do manually. Advertisers can now be more flexible on their bidding strategies and be more confident on going mobile. The ability to bid different prices for each device will allow businesses to target specific devices and get greater results. You can understand everything but dont know where to start? Just contact us and let us do the rest for you! 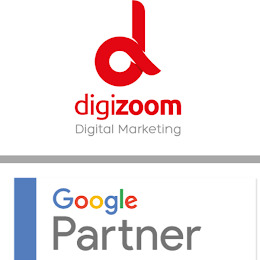 We are geeks when it comes to Google and digital marketing and getting very excited to meet new businesses! We are waiting for you!